Helping to provide healthy beautiful skin is the number one goal of our skin care department at The Arthur Company Salon. Ultrasound Facial: A science based repair system where the treatment uses low-frequency sound waves to repair the skin at a cellular level. Microdermabrasion: A revolutionary skin rejuvenating procedure. Ideal for both men and woman seeking to turn back the effects of time and sun damage. 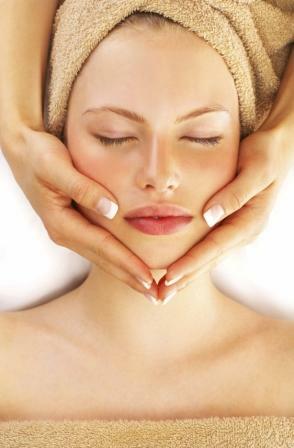 Anti-Aging facial: A revitalizing treatment that instantly reduces signs of fine lines and wrinkles. 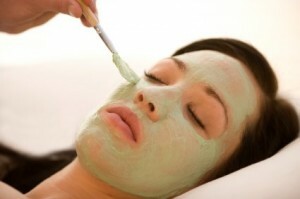 Spa Facial: A therapeutic and relaxing facial that leaves your skin cleansed, exfoliated and balanced. 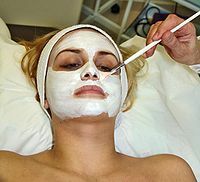 Deep Cleansing Acne Facial: Designed to clear congested skin and control acne. 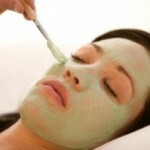 It will minimize the appearance of your pores and revitalize stressed and dull skin. Back Facial: A deep pore cleansing back treatment that exfoliates, refines and hydrates.